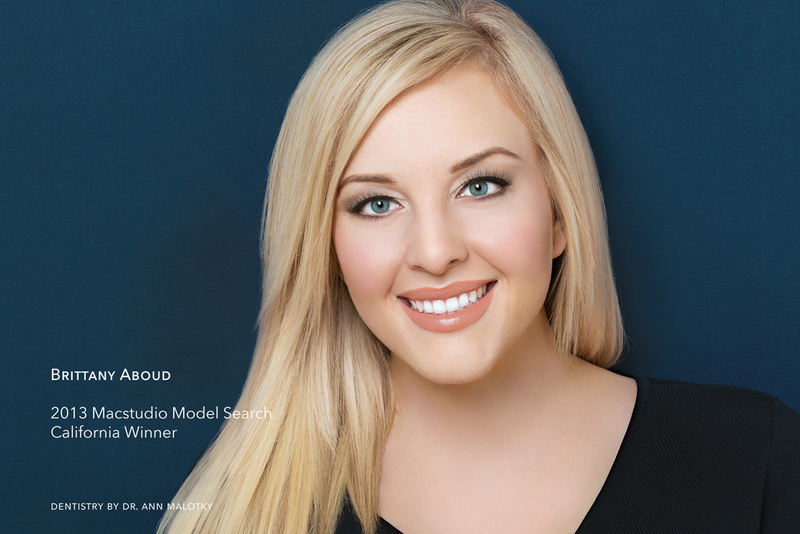 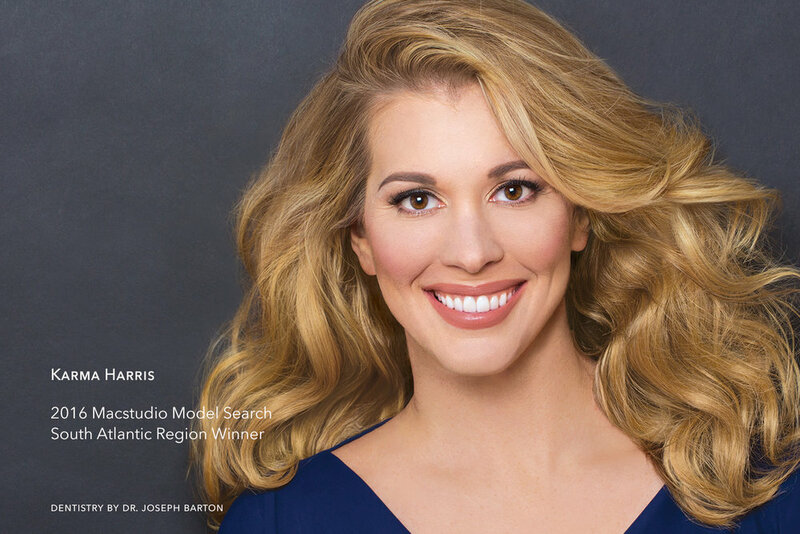 The Macstudio™ Model Search by MicroDental Laboratories underlines MicroDental’s commitment to dentists who are passionate about beautiful, healthy smiles. 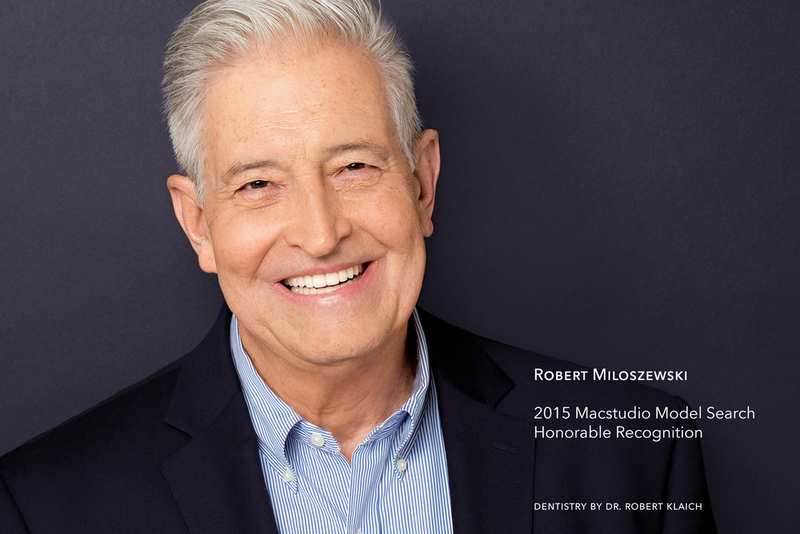 MicroDental believes that Smiles Matter and constantly witness how great dentistry is able to transform people’s lives. 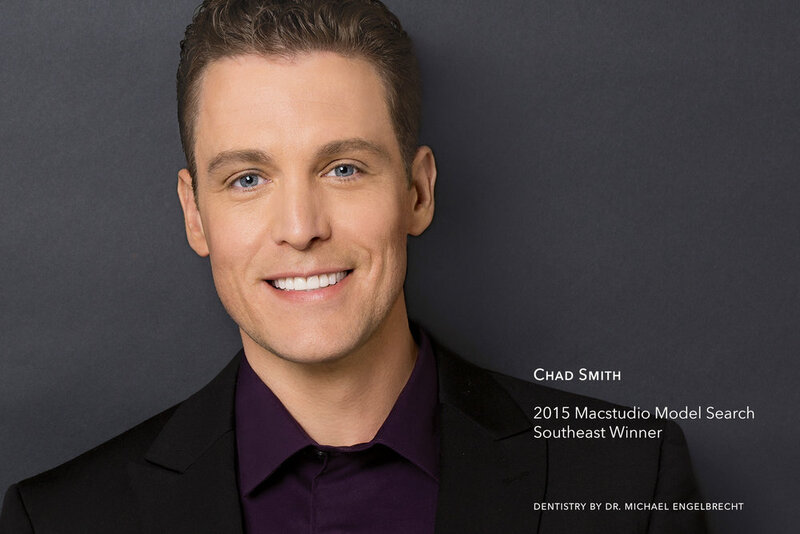 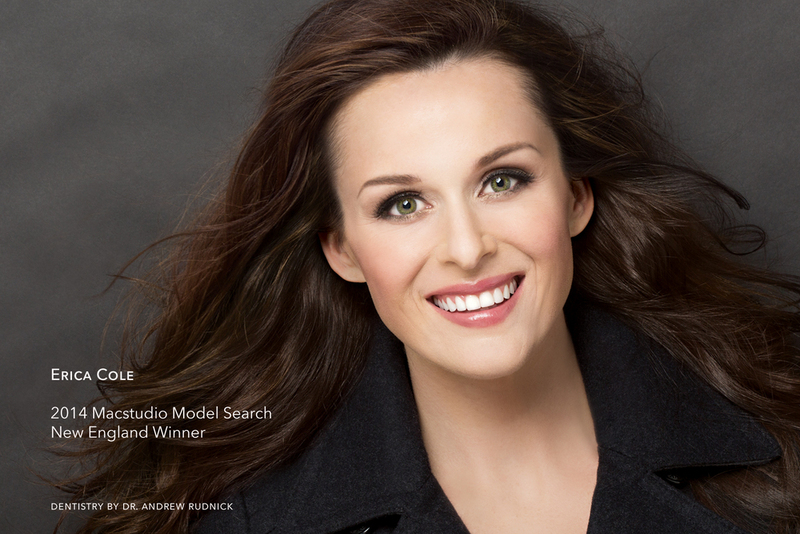 The Macstudio Model Search celebrates the positive impact that cosmetic dentistry has on patients around the world. 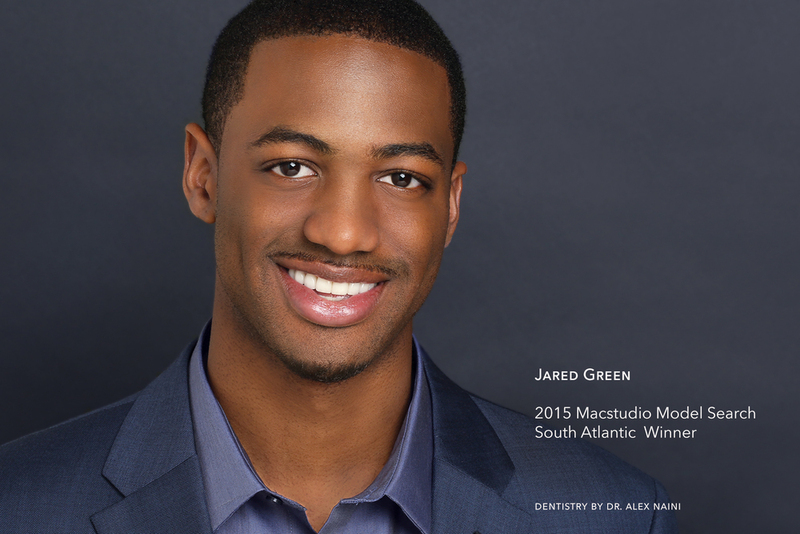 Every year dentists submit dozens of patients from different walks of life, and as a result, there is one Grand Prize Winner, along with Regional Winners and Honorable Recognitions. 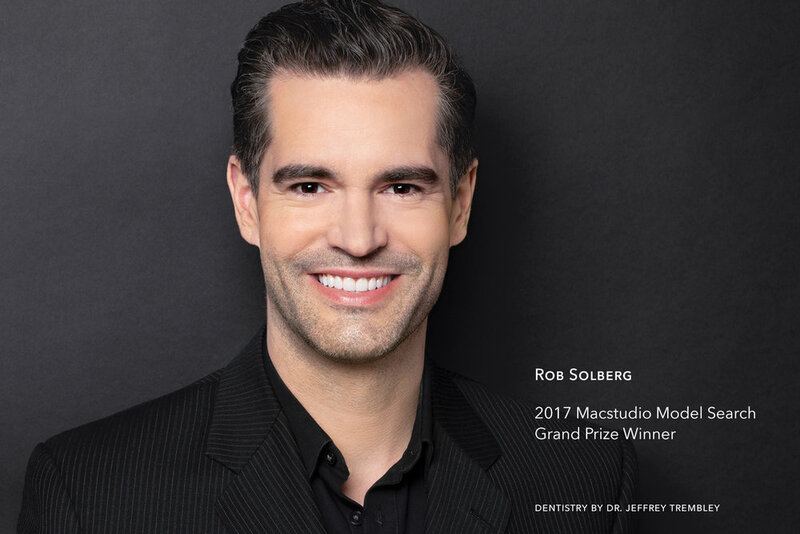 MicroDental is proud to announce Dr. Jeff Trembley’s patient Rob Solberg as the newest Macstudio Model Search National Grand Prize Winner!